Greg Nettleton commenced duty as the Chief Officer for the South Australian Country Fire Service on 24 January 2011 and is the Public Officer for the CFS Foundation. 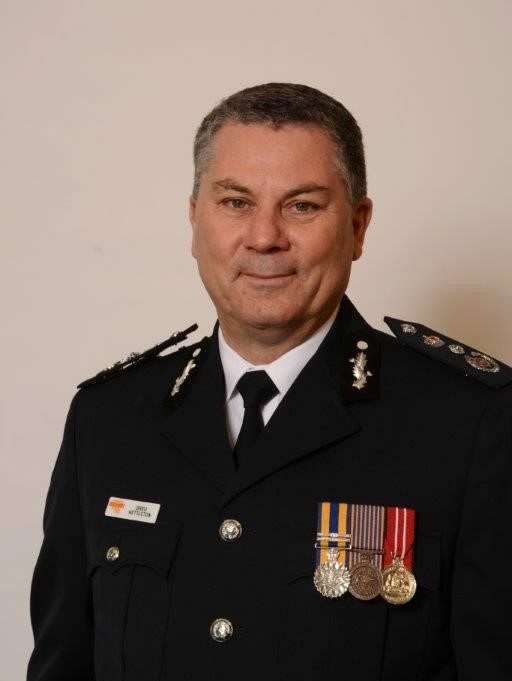 Prior to joining SACFS he was the Director and Chief Fire Officer for the Northern Territory Fire and Rescue Service (NTFRS). During 1998, as an inaugural Regional Director, Greg helped with the formation of the WA Fire & Emergency Services Authority.